Kumasi’s newest radio addition – 107.9 FM is officially airborne. 107.9 FM, Kumasi’s latest radio addition, has kicked off its official test transmission. 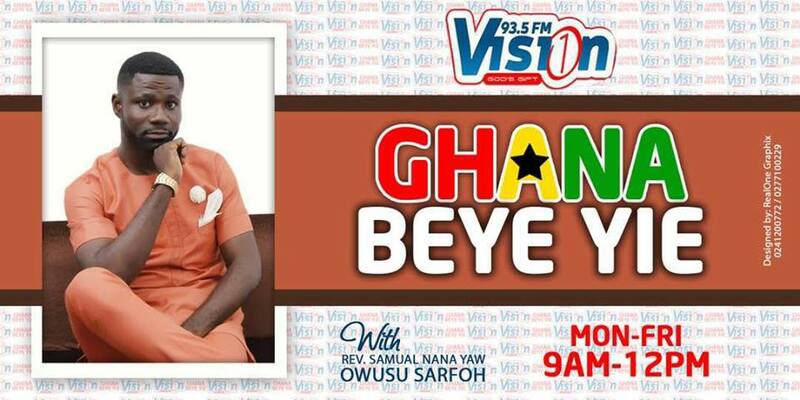 The Asokwa-based station went live on Monday in what owners of Focus 1 Media would say; it is an official test transmission ahead of real programming. The station which is located at the Kumasi City Mall, will operate in the Urban market with programming mostly in English whilst its content would be 100 percent Music. 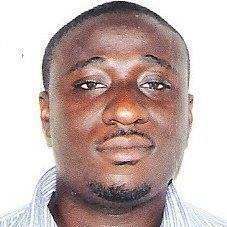 Focus1 Media Group headed by Kwame Adu-Mante has other on air investments: Spice FM and Beach FM (all in Takoradi). Folks in Kumasi and its environs scan your radio set for 107.9FM now and enjoy refreshing good music with great sound. Unto us, 107.9FM is born.